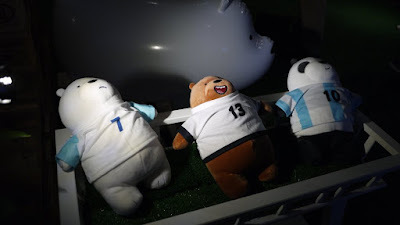 Calling all We Bare Bears fans, it’s time to visit the first and only We Bare Bears Pop-Up Store at TGV Cinemas Sunway Velocity Mall, Cheras. 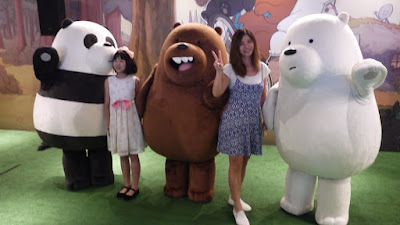 The hilarious and endearing characters of the Internationally-acclaimed animated sitcom, We Bare Bears has landed in Malaysia and brought to reality by TGC Cinemas. We Bare Bears Pop-Up Store @ TGV Cinemas Sunway Velocity Mall is here for a limited time only, from Saturday 9 June until Sunday, 8 July 2018. It offers fans and movie-goers the opportunity to take home authentic We Bare Bears merchandise and collectibles. From official plush toys, mugs, notebooks, notepads, t-shirts, to coin bags and many more. So, make your visit to the main foyer of TGV Cinemas Sunway Velocity Mall from 12pm to 10pm for the pop-up store before it’s too late ok. 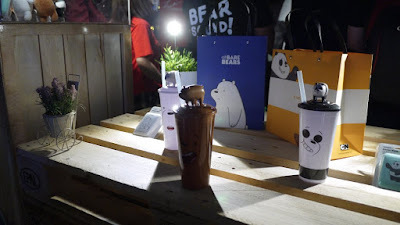 Meanwhile, TGV cinemas is kicking off with a Special We Bare Bears Cup Topper Combo, and it comes in two options: (i) We Bare Bears Cups and Toper with free drink + regular Hollywood popcorn at RM 29.90; or (ii) a We Bare Bears Cup and Topper at RM 19.90. This special combo is available at TGV Cinemas nationwide. 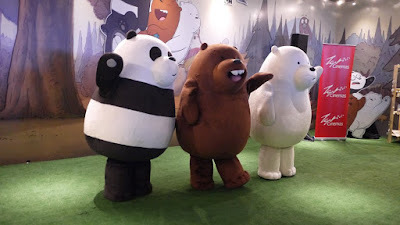 The best part is We Bare Bears fans also get to meet and greet with the three brothers at TGV Cinemas Sunway Velocity Mall on 9 June 2018 and 16 June 2018 at three sessions: 12.45pm, 4.45pm and 6pm.